Altima 4D Sedan 2.5 SKBB.com 10 Best UberX Candidates. 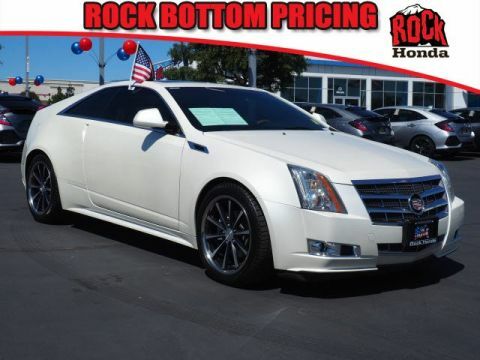 Boasts 38 Highway MPG and 27 City MPG! This Nissan Altima delivers a Regular Unleaded I-4 2.5 L/152 engine powering this Variable transmission. PEARL WHITE, CHARCOAL, CLOTH SEAT TRIM, [X01] POWER DRIVER SEAT PACKAGE -inc: 6-Way Power Driver Seat. * This Nissan Altima Features the Following Options *[H01] DISPLAY AUDIO PACKAGE -inc: 5 color audio display, rearview monitor, USB port w/iPod connectivity, hands-free text messaging assistant, SiriusXM satellite radio, Pandora radio capability (requires capability smart phone) and diversity antenna , [B10] SPLASH GUARDS, Window Grid Antenna, Wheels: 16 x 7.0 Steel w/Full Covers, Valet Function, Urethane Gear Shift Knob, Trunk Rear Cargo Access, Trip computer, Transmission: Xtronic CVT (Continuously Variable), Tires: P215/60TR16 AS. * The Votes are Counted *KBB.com 10 Best Sedans Under $25,000, KBB.com 10 Best UberX Candidates. * The Experts' Verdict...*As reported by KBB.com: The 2015 Nissan Altima offers all the best-of benefits of a Toyota Camry or Honda Accord, but without the midsize-sedan me-too factor that inevitably comes with buying one of those cars. The fact that it delivers excellent fuel economy and subtly cool styling is icing on the cake. 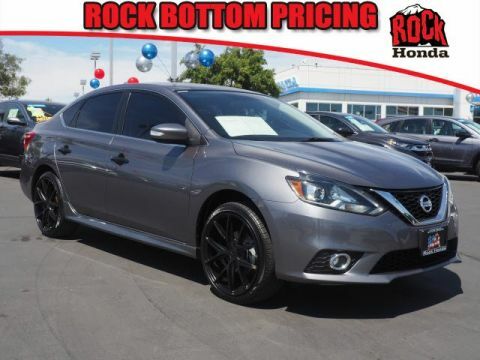 * Stop By Today *For a must-own Nissan Altima come see us at Rock Honda, 16570 Highland Ave, Fontana, CA 92335. Just minutes away!